Buy Cheap Autodesk Navisworks Manage 2017 Online. Autodesk Navisworks Manage 2017 is a design simulation, testing, validation software for pro experts. It is used for checking a ready project for compliance to the standards, checking the correctness of operation, the functionality of the project and other parameters which can lead to cost losses if a defective project is set to production. Autodesk has released two almost identical solutions which do quite the same things with the project. In most cases non-experts will not feel the difference. Though the two applications are created for different purposes, much of their options, tools and features are identical. The difference lies only in cash detection and interference checking and management. All other options according to the official website of the developer are identical. 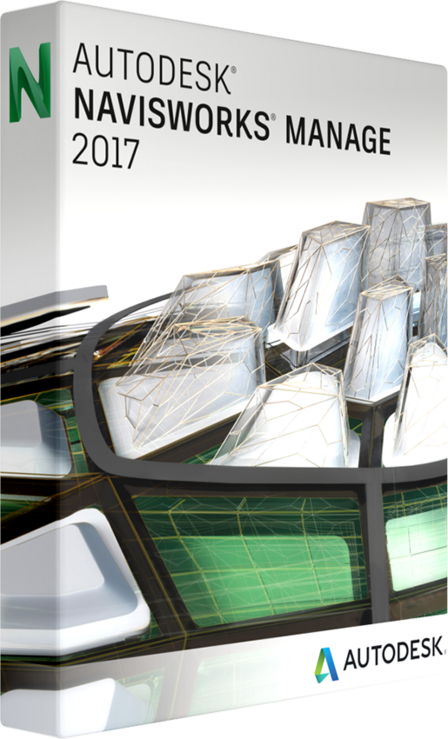 What is new in Autodesk Navisworks Manage 2017? The release of 2017 has not got much improvements as it was expected. All the improvements which Autodesk brings in the projects are customer driven. While giving a feedback you contribute to the project improvement. This year release has got only one improvement apart from bugs fixed. The improvement of the software is BIM 360 integration. If a user is connected to Glue 360 then it is possible to share personal views according personal analysis and activity.  It is recommended to create a specific folder in which all the views will be placed. The folder is simply shared with a team engaged in the project development. This resolves one of the major problems commonly slowing down the projects – late approvals, missed reviews and comments, unnoticed notifications about changes and updates of the project. It worth mentioning that the same update and new feature is realized in Simulate edition 2017. Both of the applications have not got any further improvements or updates. •	Real time navigation through the project and entire team engagement, thus you will get project reviews in real time. The Autodesk Navisworks Manage 2017 serves not only as a tool, but as a collaborative environment for fast and simple collaboration on the project. •	Extensive review toolkit will make it easy to review a project or its part or even the only detail. •	Collaboration toolkit ensures fast and easy communication on a project. •	Advanced project presentation with powerful animation tools, photo-realistic rendering of the project as well as 5D product scheduling and 2D sheet takeoffs.